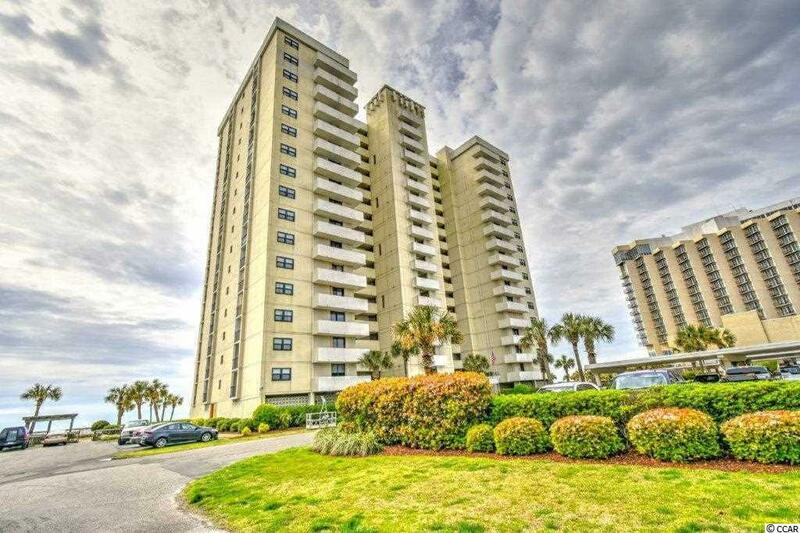 10100 Beach Club Dr. 16B, Myrtle Beach, SC 29575 (MLS #1806900) :: James W. Smith Real Estate Co. 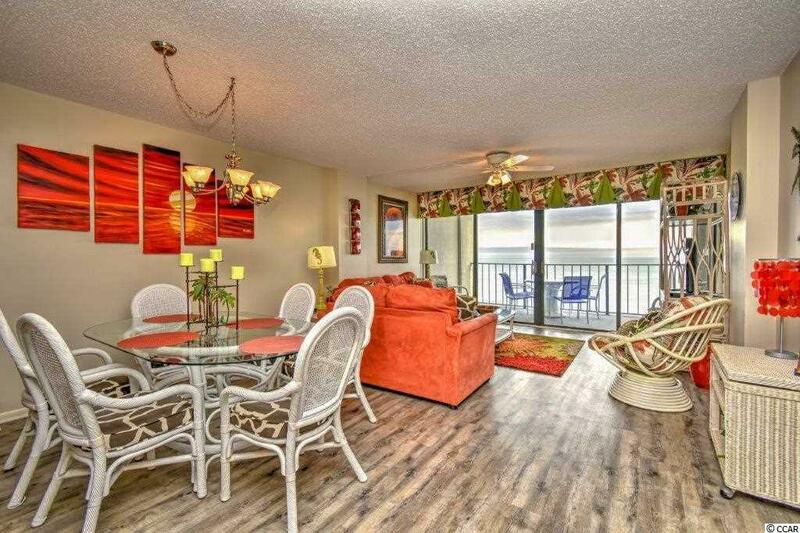 Fantastic ocean front 2 bedroom 2bath condo with beautiful view and very spacious floor plan. Located in the desirable Arcadian section of Myrtle Beach. Updates in 2017 with new plank flooring in the living and sleeping areas with the convenience of ceramic in the foyer, baths and kitchen. 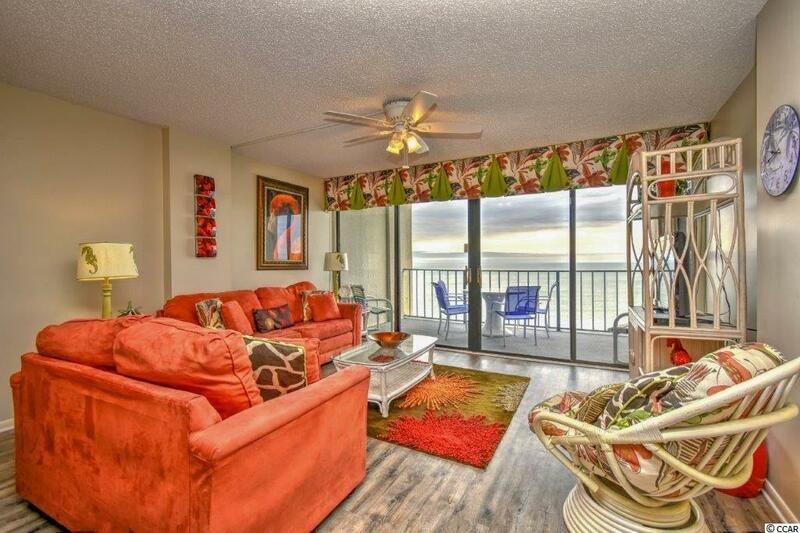 The expansive balcony is accessible from both the living area and the master suite. Large kitchen with recessed lighting plenty of cabinet and counter space. 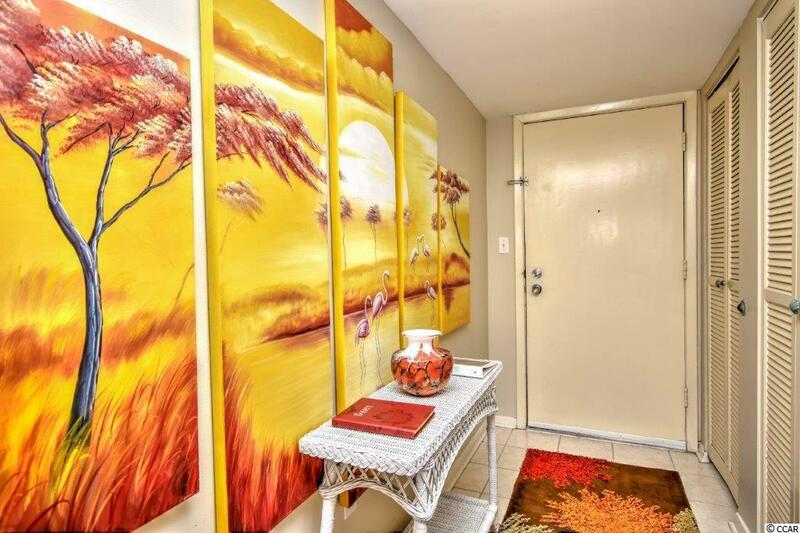 Beautifully decorated and up-dated. Amenities include clubhouse. Pool, and tennis courts. Close to all that the area has to offer.